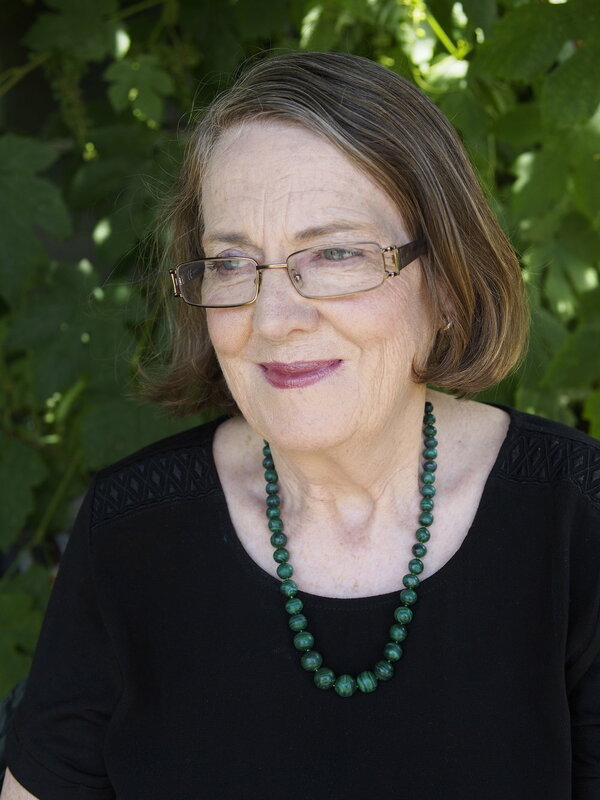 Anne Kellas is an Australian poet living in Tasmania. Born in South Africa, Anne has lived in England, Swaziland and, for the past 30 years, in Australia. Her book,The White Room Poems was shortlisted for the Margaret Scott Prize in 2017. She writes full time, and has taught poetry at tertiary level. She regularly holds poetry workshops, edits and reviews books and mentors poets. Anne has been published widely in Australia and overseas since the 1990s. In 2016, Anne received one of two inaugural awards for poetry issued by the small press, Blue Giraffe – much of her work appeared in small presses over the past decade. Her earlier books are: Isolated States (2001) and Poems from Mt Moono (1989). She brings “both wit and deep seriousness to her poetry” with themes that “take up the kind of apocalyptic vision of Doris Lessing” (Kevin Brophy, reviewing Isolated States). Kellas’s themes often address deracination, dislocation and loss. “There is something dreamlike, and often nightmarish, just below the surface” (Ivan Vladislavic, in an interview with Kellas). Anne has also acted as poetry editor – for the small magazine, famous reporter from the 1990s until 2000 – and has been a judge for several poetry competitions. Her poetry has been set to music by Australian composers, most recently by Scott McIntyre, and previously by Matthew Dewey, music director of ABC Classic FM.